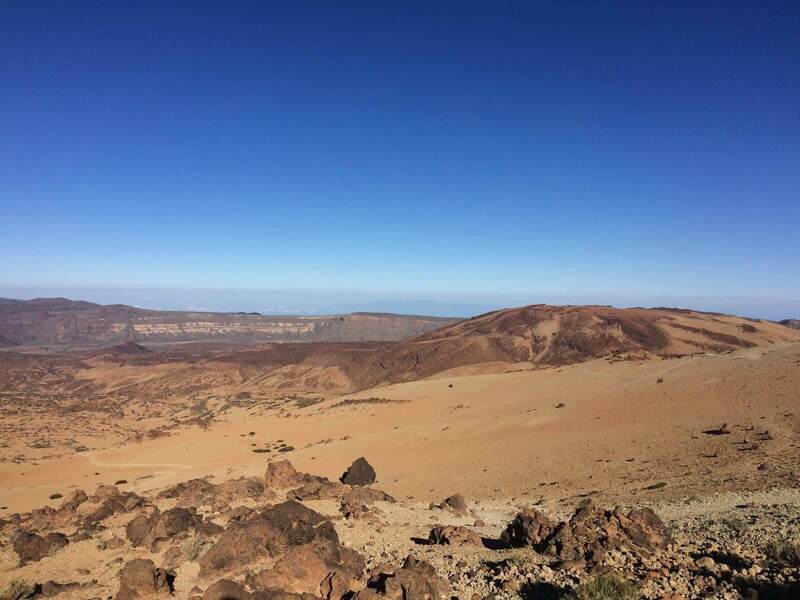 When I came to do my internship on Tenerife and I wanted to enjoy the beaches of this Canary Island, palm trees, the Atlantic Ocean and visit the Teide National Park with its lava fields that will remind you of the surface of Mars. I was up for a nice hike but I also wanted to see stars because I´m always amazed when I have a clear view into the night sky! 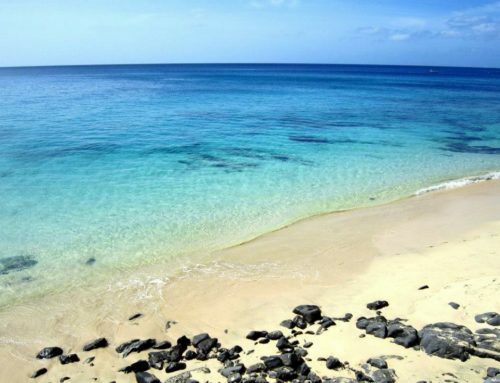 And of course, when you are realising an internship abroad you want to discover the country or in my case the island and what is special about it. Next to my internship on Tenerife I wanted to explore what this beautiful island has to offer. The main attraction of the Teide National Park is the still active volcano Teide (the last erruption was in 1909). With a height of around 3700 m above sea level it is the highest mountain in Spain (territorially speaking not geographically…then it would be a mountain in Africa ?). I have heard so many amazing things about the life and internship on Tenerife and of the star gazing on this island. I was stoked to realise my internship abroad! So when I had a look online for some pictures of the star view from Teide I was even more stunned! 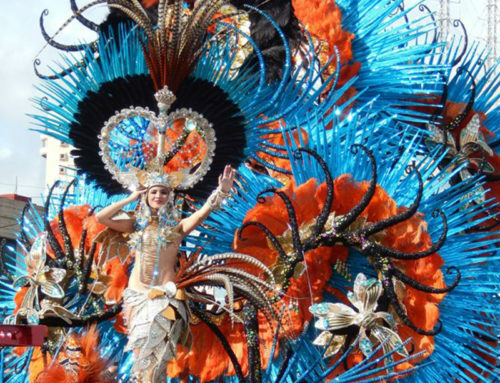 Before I started my internship abroad this was definetely on my list (next to other cool things that you can do when you work on Tenerife. 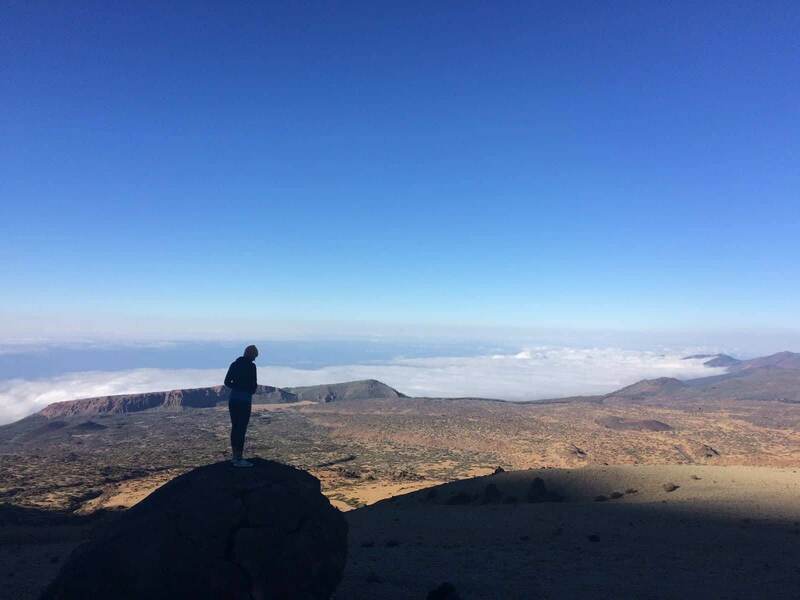 If you want to get an idea what Tenerife or the other Canary Islands have to offer you can have a look on our Instagram where we post about activities of our interns during their internship abroad: internships_in_spain). At that point I didn´t have any idea on how to actually do it. 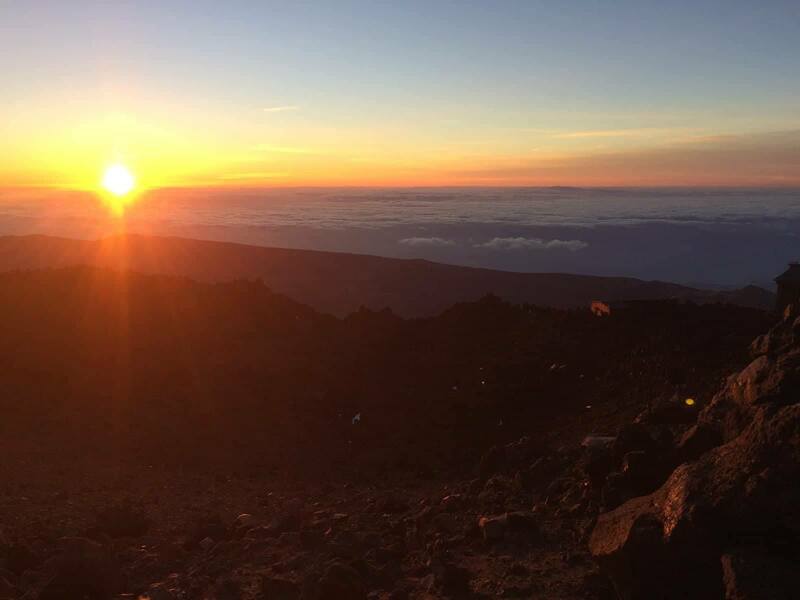 I wanted to undertake the trip spontaneously like so many other things I did while my internship on Tenerife. One thing was for certain tho, I´m not a big fan of very touristic guided tours so I wanted to organise this trip myself. I was lucky enough to receive a visitor during my internship on Tenerife so we planned the excursion together. I would like to share my experience with you. 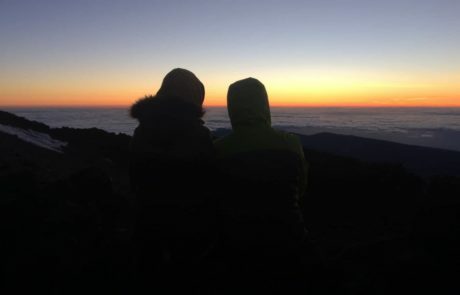 But I also want to give you some information about Teide, stars and the most important thing; about your own trip to see the twinkles in the sky. If you have no interest in stars at all but you wanna visit Teide nonetheless you might wanna check the chapter ¨Ways to do it¨ to get some advice on how to get to Teide in general. 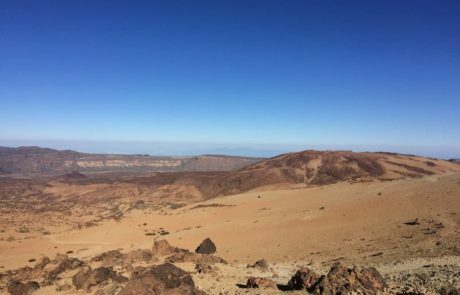 Why go to Teide to see stars? 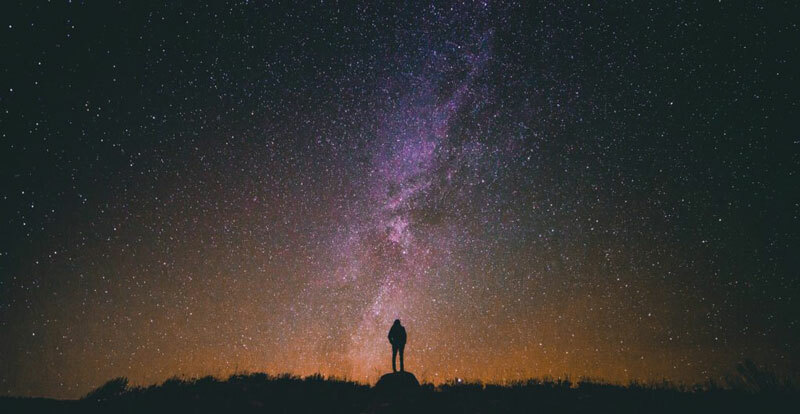 There are about 200 billion stars in our galaxy, and 200 billion galaxies in the universe. These numbers are hard to grasp or even just to imagine. 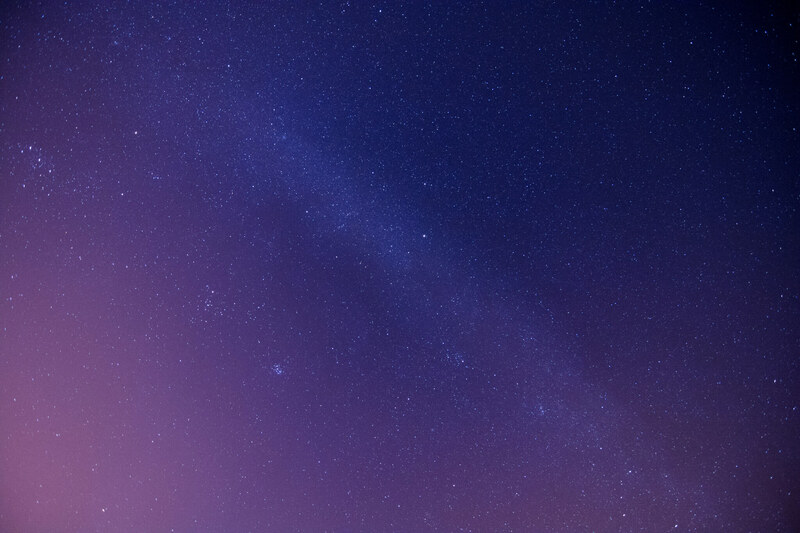 One number is a bit easier to wrap your head around: The number of the officially recognised star constellations is 88. You want to know how many of those you can see from Teide? 83! That is astonishing! Imagine the view. The fact that you have the Sahara desert on one side and the Atlantic Ocean on the other side of the island makes Tenerife the perfect spot to gaze into the night sky. You don´t have to be a big fan of the celestial bodies to appreciate this amazing (probably once in a lifetime) picture that offers itself here. And we were not disappointed on our little adventure. 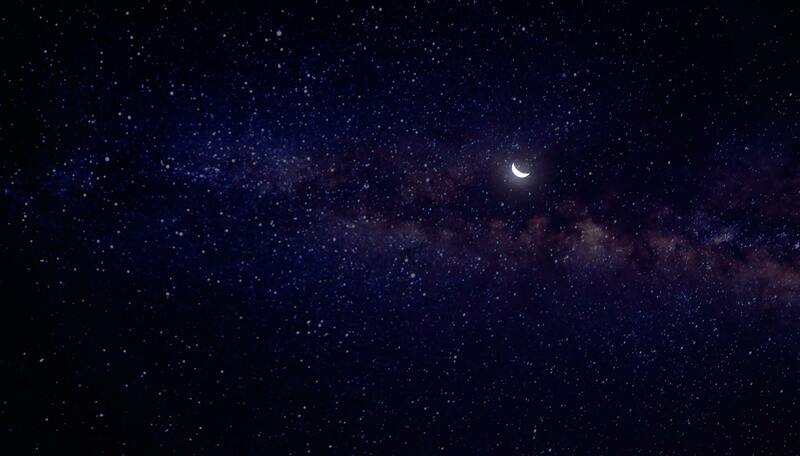 Throughout our entire walk through the night we could enjoy the marvelous picture in the sky. Everytime we took a break to sit down and have a bite to eat we were speechless. We felt as if we were walking and sitting directly in the universe amongst the stars. Me and my friend will never forget this view that nature presented us. 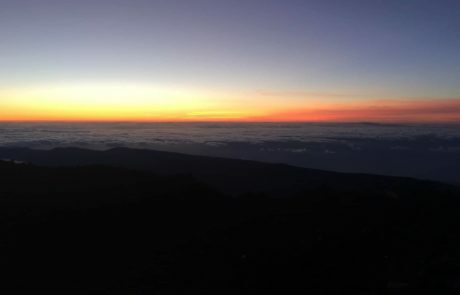 It is very hard to put in words how beautiful and unique this experience was so I recommend everyone who´s planning to visit Tenerife for an internship abroad or just for a holiday to use the chance and visit Teide at night. There is nearly no light polution that will disturb your view or will hide many stars. Besides, you have the high altitude, the clear sky and the clean air that make your star experience on Tenerife so special. Next to Hawaii and Chile Tenerife is one of the best locations worldwide to see stars and it´s so close to the European continent. 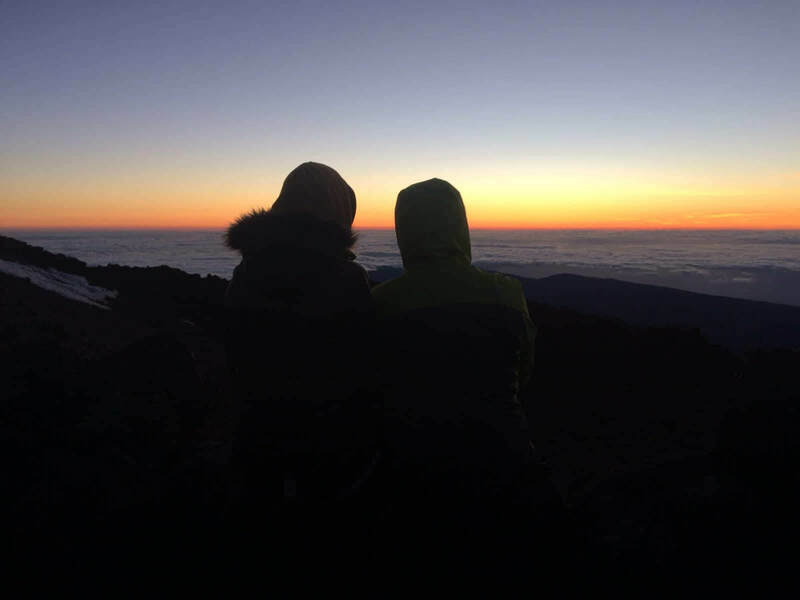 There are many ways to get to Teide and to enjoy the National Park as well as the astronomical phenomena. Me and my friend decided to do it the easy way and to rent a car to drive up to Montaña Blanca which is located at 2300 m above sea level. We passed the village Vilaflor to get to Montaña Blanca and parked on a visitor parking spot just next to a hiking path that would take us straight up (analogous; of course, there were many turns and twists, ups and downs). 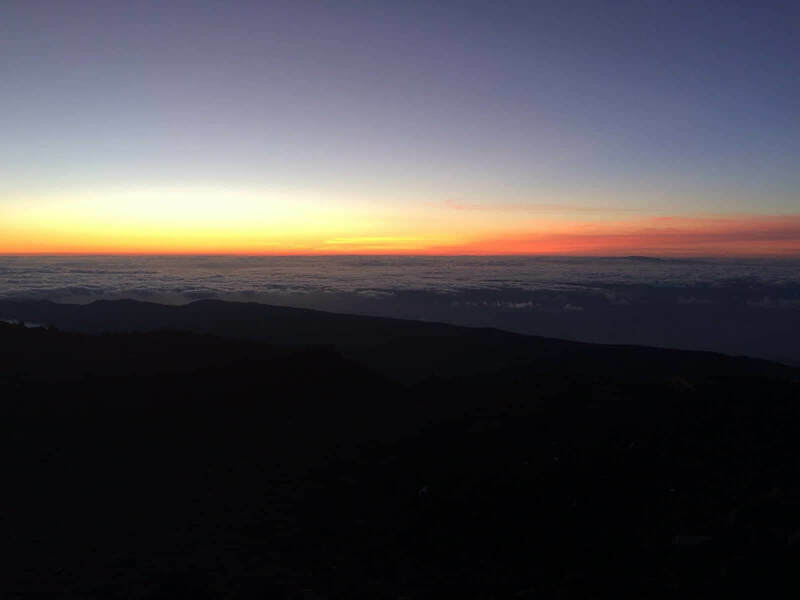 We started our hike very late at night because we wanted to enjoy the sunrise from the peak. To get to the top from our starting point takes about 4-5 hours (although my friend is an experienced hiker I am definetely not, so depending on your level of fitness and experience you might reach the top in 3 hours). We did our trip in April and at night on the way up it was freezing! The temperatures were shocking 0 degrees! So if you plan to walk through the night even in summer it gets really chilly so you have to be prepared. Bring warm clothes and enough water. It is even more important to stay hydrated when dealing with such heights and also if you drink a lot of water you can prevent a headache that can accompany you on the way up due to the altitude changes. How to go to the very top of the Teide? Personally, I would definetely recommend you to go to the very top! The last meters are quiet exhausting but absolutely worth it. 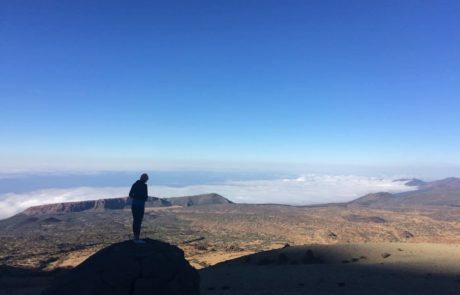 It will smell of sulfur, it will be cold and windy but you will stand on the top of Teide over the clouds and there is nothing reaching higher than you. We started hiking at around 2 am. 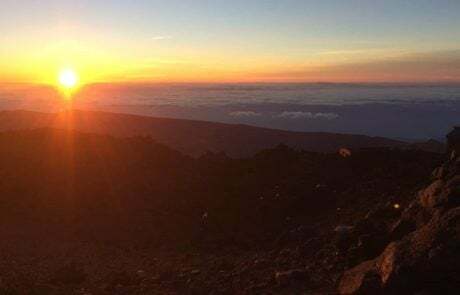 We wanted to make sure that we will arrive at the top to enjoy the sunrise over the clouds (back when we did it the sunrise was at 7:30 am but you will have to check the time of the sunrise). We planned enough time for a relaxed walk and plenty of breaks to rest and eat. Thanks to my friend we were equipped with headtorches so there was no danger of tripping or falling. If you don´t want to walk through the night (what is completely understandable) but you still want to be independent and see the stars and the sunrise (and maybe even the sunset which is probably also stunning) you can spend a night at around 3200 m.
If you book a night in the refuge you won´t need the permit mentioned earlier it will be included in your stay. Some might be lazy or not in shape to climb so many meters but for those there is another way to enjoy the stars (there are so many tourists with children or elderly people so they created an easy access nearly to the top). You can take the famous cable car of Tenerife. Of course, if you want to enjoy the stars you have to book a night in the refuge as well. 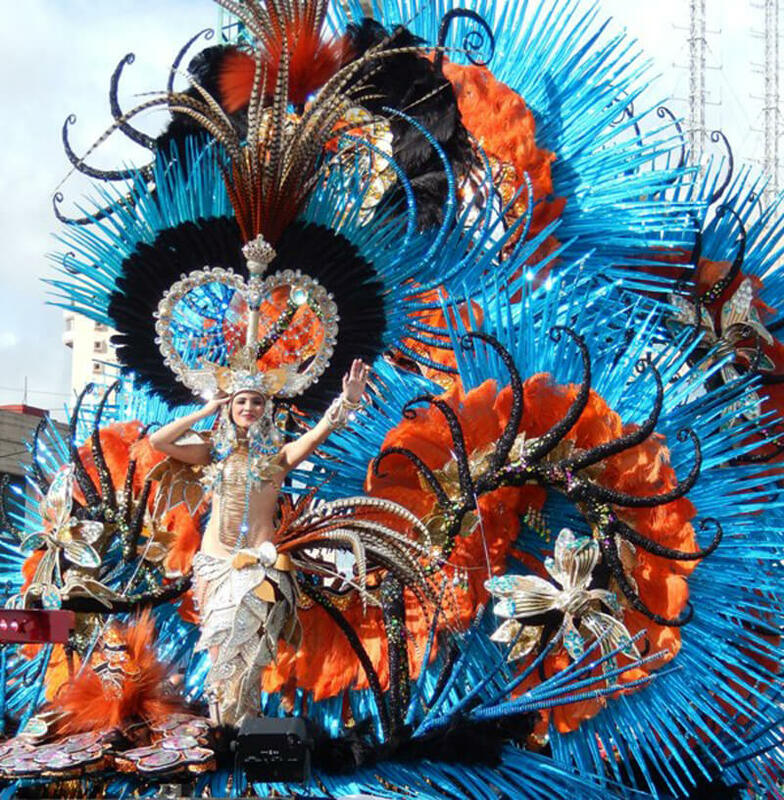 Some tour operators offer special star gazing tours you will find plenty online or when you are on Tenerife strolling around the streets. So if you are not up for any hikes you can book a tour with a bus, the cable car and telescopes as well. It seriously felt this way. We were standing on the peak of Teide way over the clouds and there was nothing blocking our view. After an exhausting but magical hike through the night under the most amazing sky we finally managed to reach the top enjoying our well deserved breakfast (consisting of bread, cheese, oranges and chocolate) while the sun was rising. The stars were slowly fading as the fist rays of sunshine were reaching us. The top is so cold and windy but as soon as the sun rises it immediately warms your face. And to see such a breathtaking sunrise is worth all the struggle of hiking up to 3200 m. On the way up we even passed through passages of ice so you can imagine how cold it was. The smell of sulfur is very intense and the closer you will get to the top it will amplify. You will see green patches of sulfur from which smoke rises up. Due to that and to the altitude of over 3000 m above sea level you will probably have some struggle to breath deeply (especially when you are not used to hike in such altitudes) and you will feel that the last meters are really exhausting. But that´s normal. You will also encounter many people struggeling to the top. Just take your time and once you have reached the top all the troubles are forgotten because of the view! At this point I want to thank my friend for the amazing hike, his gear and the beautiful pictures he took! If you are interested in travelling around the world you might want to check out his Instagram and discover more beautiful spots of our planet?